They’re called the lungs of the Earth; they are being destroyed at an alarming rate; and some of them are thought to contain still undiscovered species of plant and animal life. They contain more than half of the world’s species of animals and plants and are home to mammals (including primates), reptiles, birds, invertebrates and fungi. 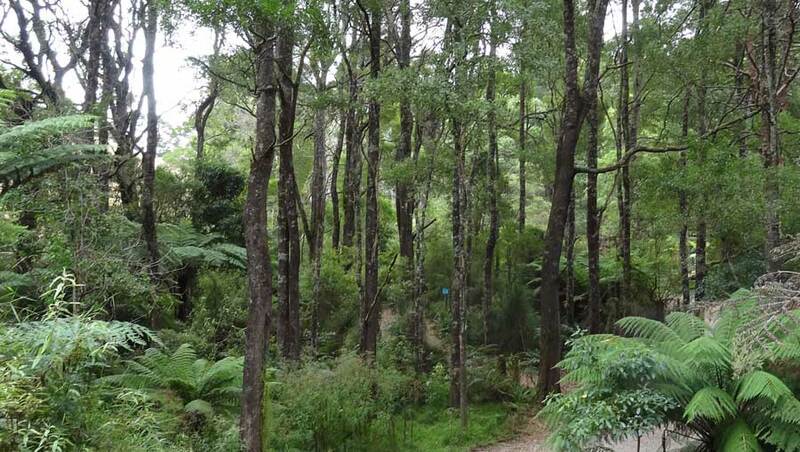 Our centre PGL Camp Rumbug is located in the temperate rainforest region over looking Wilson’s Promontory National Park.